My family members have a firm belief in meditation and yoga practices, they have practicing and propagating the concept since two decades. I was the only eccentric with brat attitude and giving more priority to physical training rather than meditation and other stuff. I had profound acquaintance with gym training. I was good at my job and easily earning in sig digits figures, but situations took a complete U turn a year back. I lost my job, broke up with my fiancé and was left with a meager amount of money due to my lavish lifestyle. How could this happen to me, I didn’t do anything wrong. A fine day my parents advised me to join a meditation program to fix all the mental bugs and bring you back in action. Before joining the program, I researched a lot on the internet understanding the core concepts and benefits of meditation. I surfed like an enraged gypsy looking for the solution and finally made my bunker at Wisdom tree solutions. 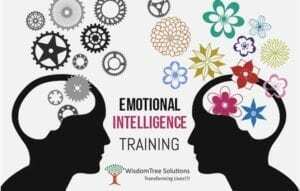 They offered a wide range of NLP training programs, but emotional intelligence training blended with meditation techniques makes it a hot property. I inquired about the course. The more I got deeper discussing my problem, the more I became aware about my emotions and habitual thought pattern and its role in framing the life. The very first day, the trainer introduced me with my problem called stress. 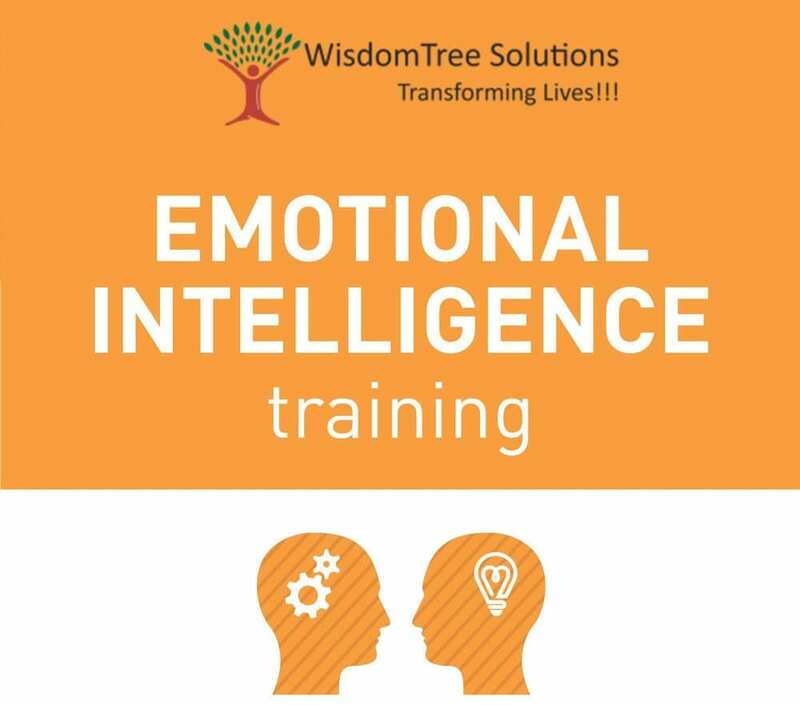 Stress is not an external event; it is an emotional outburst leaving the deep psychological impression on nervous system caused by our response (fight/flight mode) to difficulties and challenges. With time stress becomes a habit. Next time, whenever we face any challenge, our mind is programmed to take stress and send signal of high alert. Stress is seen as a defense mechanism to resolve the problem. 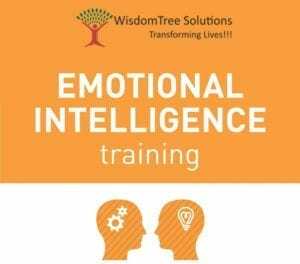 The practice of meditation and other NLP techniques takes our mind to deeper level of silence and identify the root cause of stress and dissolve it completely detaching you from negative thought pattern. As I became calmer, the problems became much more visible and with time evaporated.